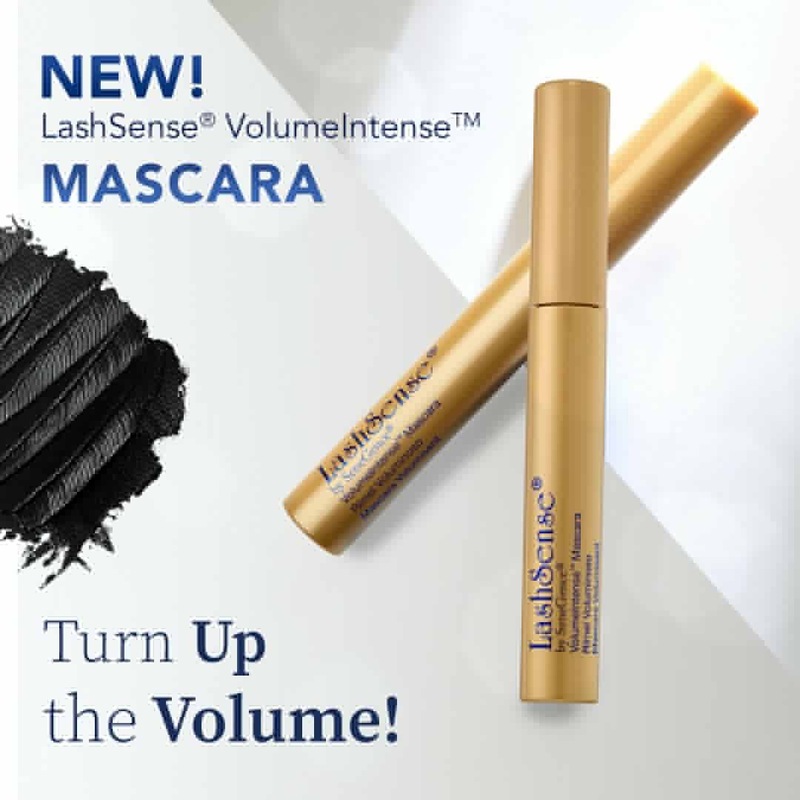 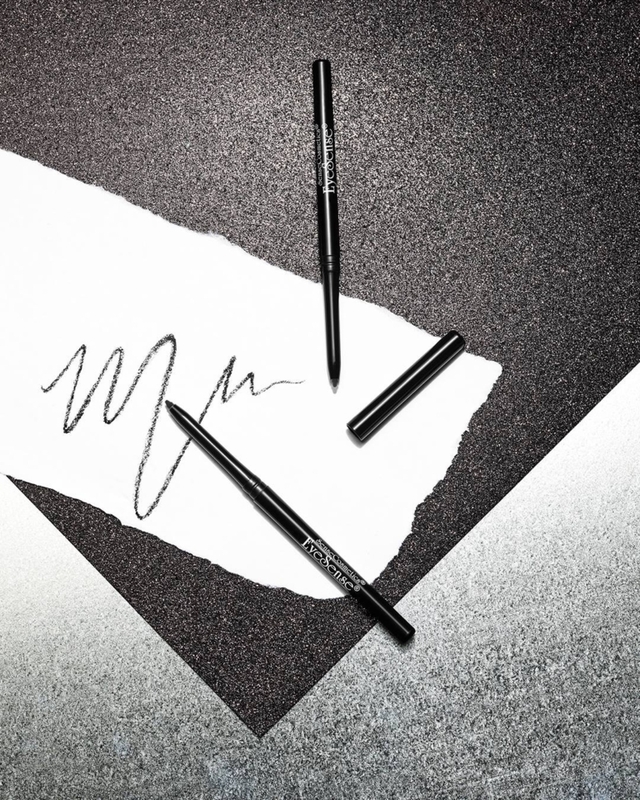 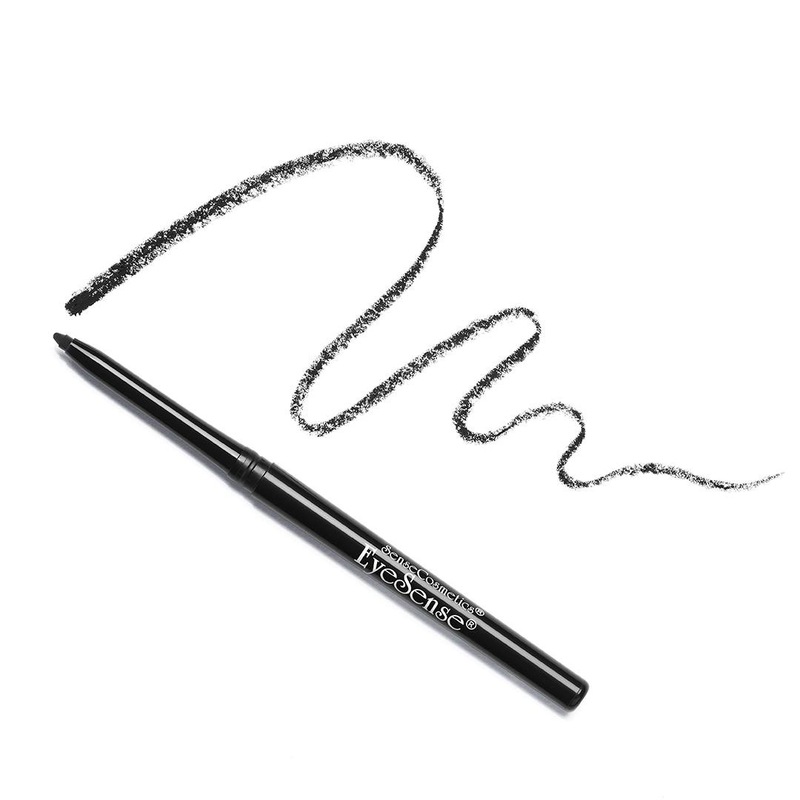 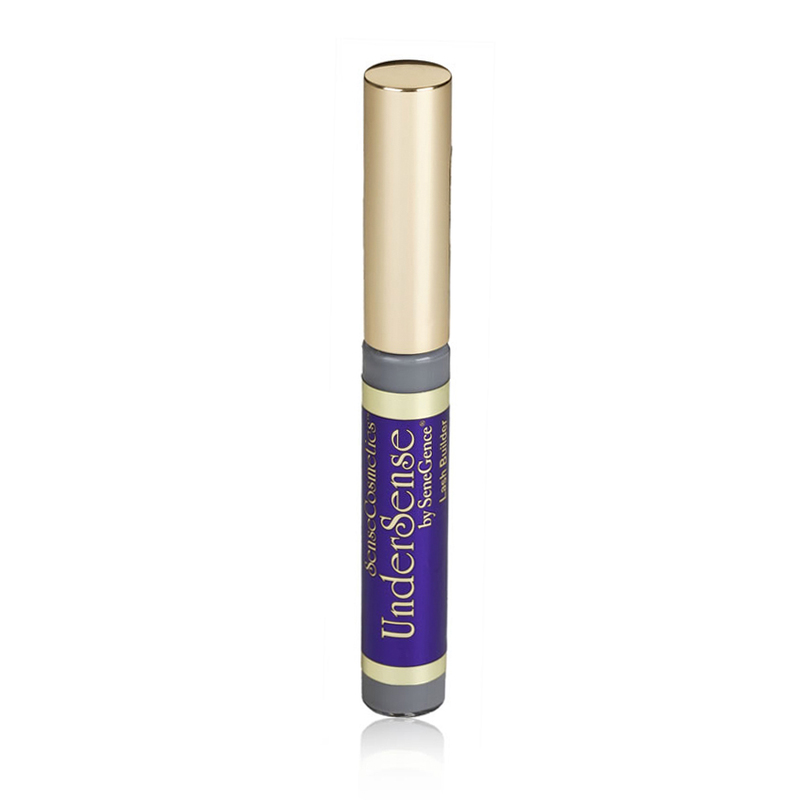 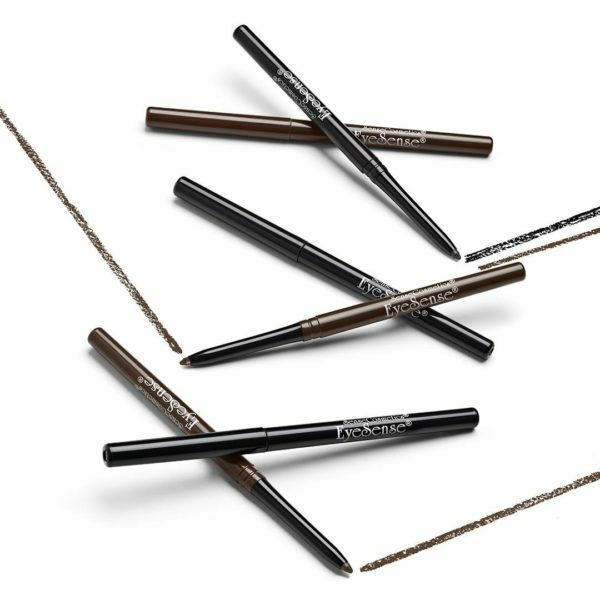 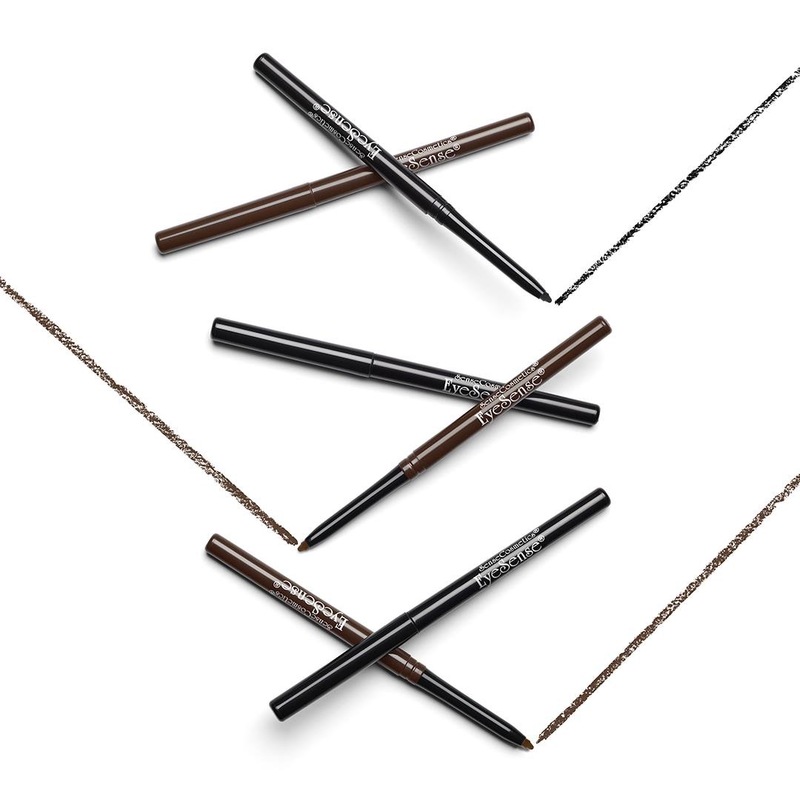 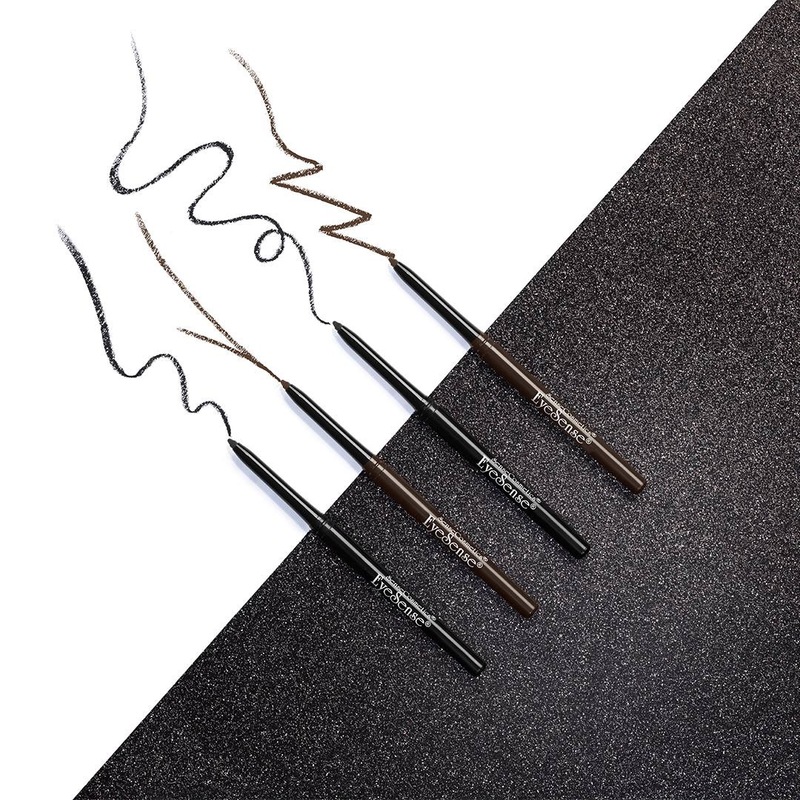 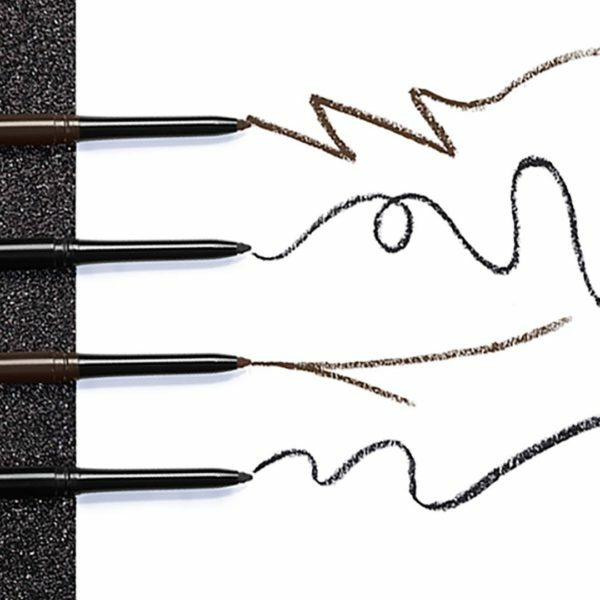 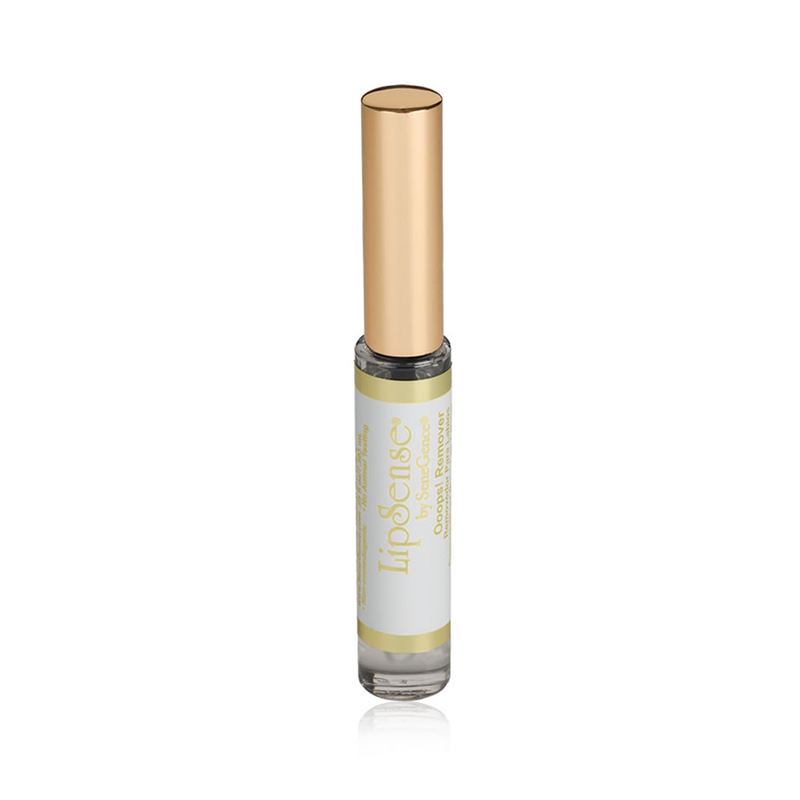 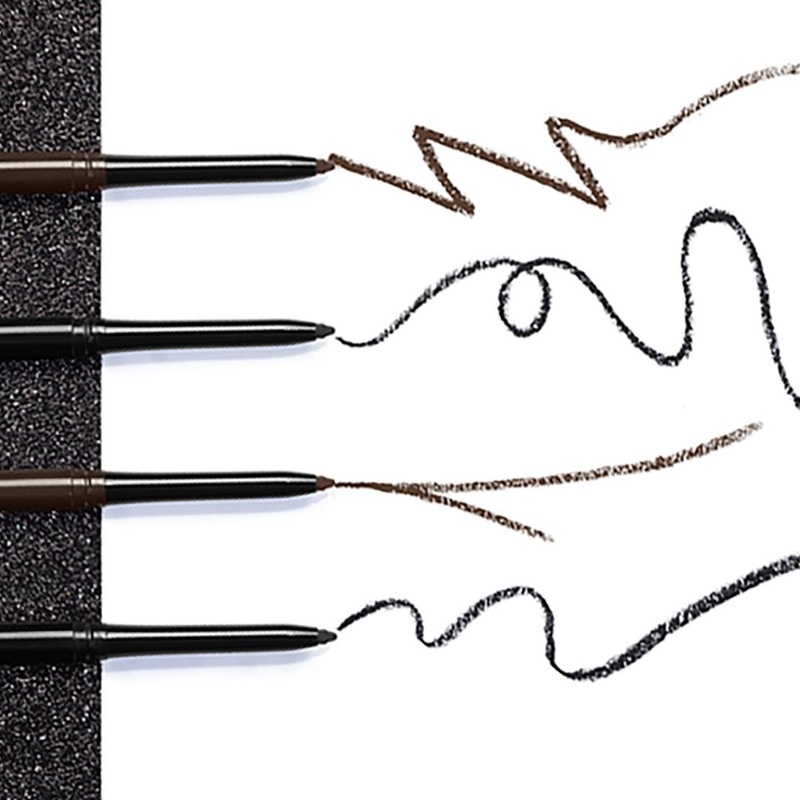 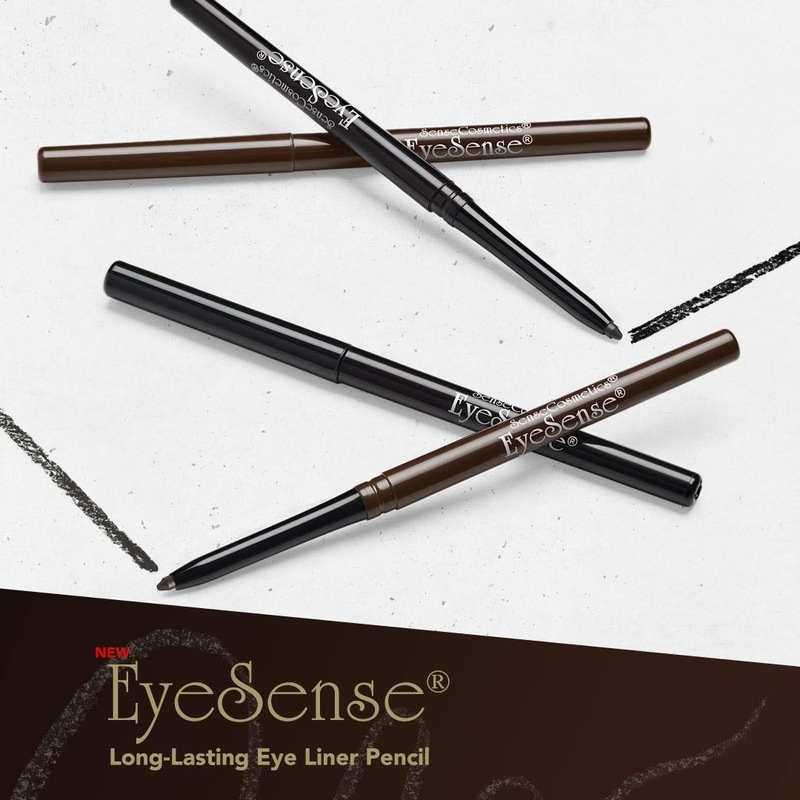 Shop EyeSense™ Eye Liner Pencil in Black or Black Brown! 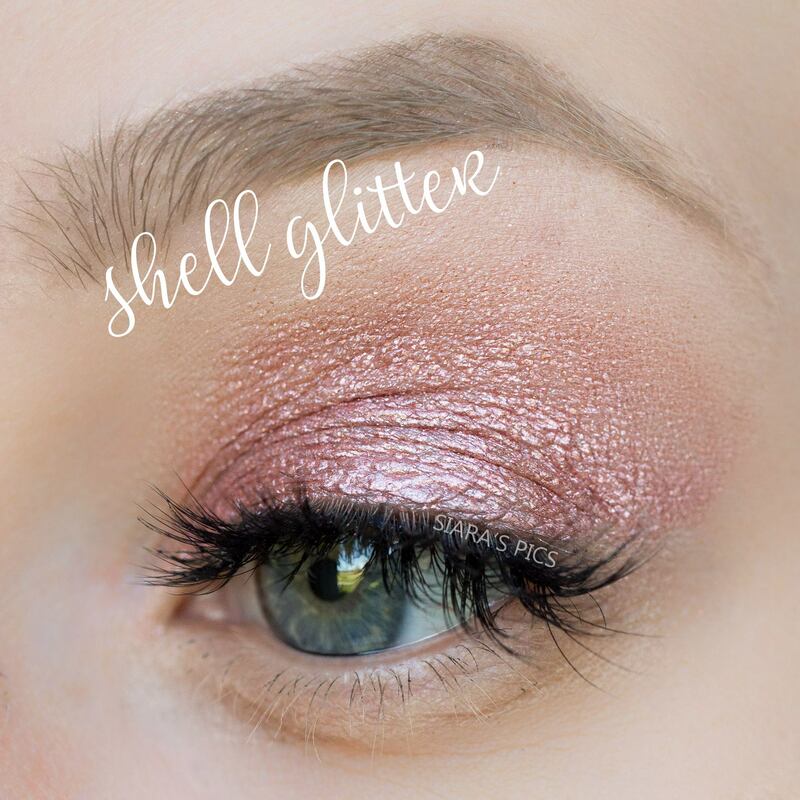 Sets quickly for all-day, budge proof wear. Includes a retractable tip for easy use.